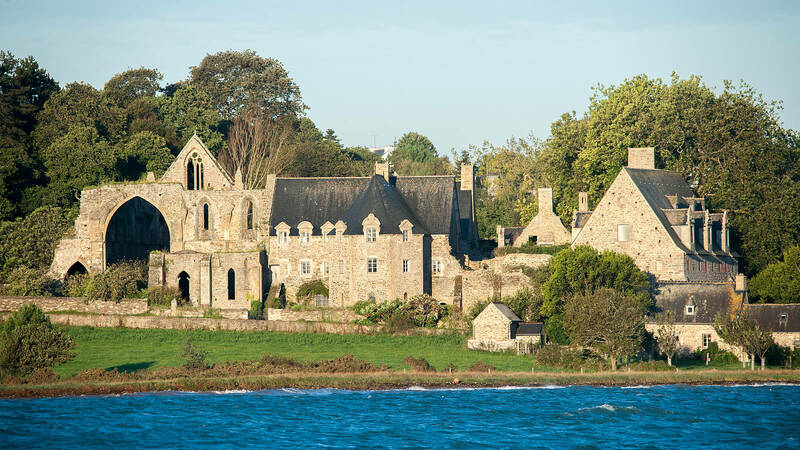 Situated in Paimpol Bay, Beauport Abbey is a remarkably well preserved monastery complex. 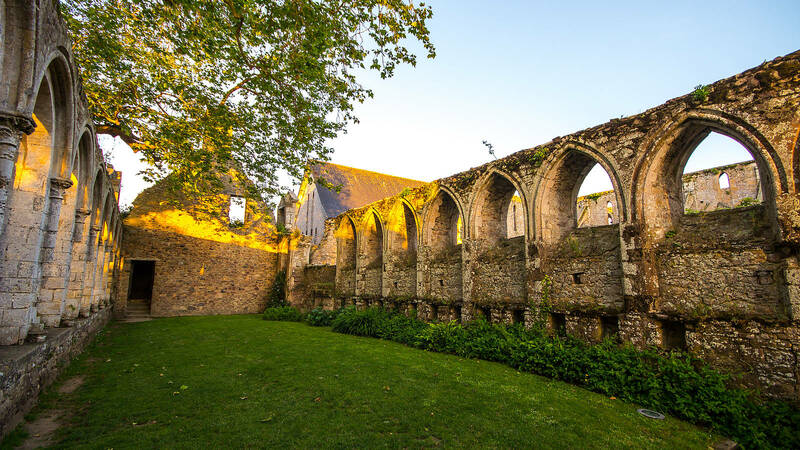 It is a key landmark of religious architecture in Brittany.  In the 13th century, Premonstratensians settled at Beauport at the request of Count Alain de Goëlo. 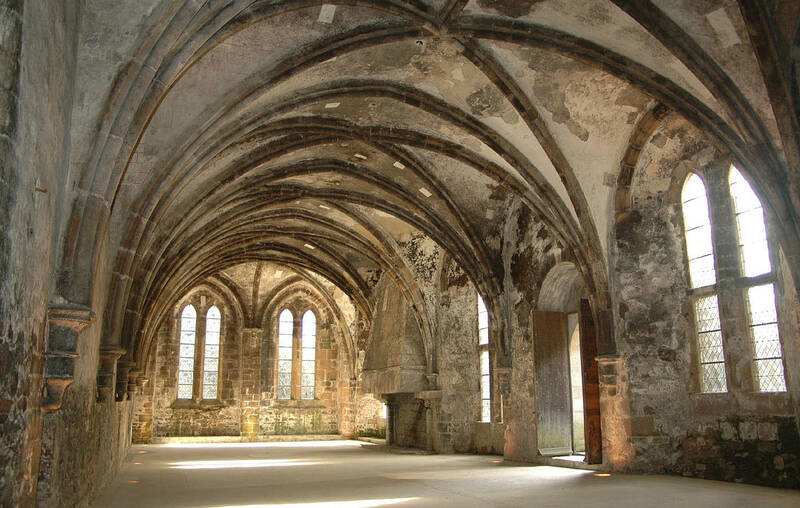 The first canons came from Lucerne Abbey in Normandy. 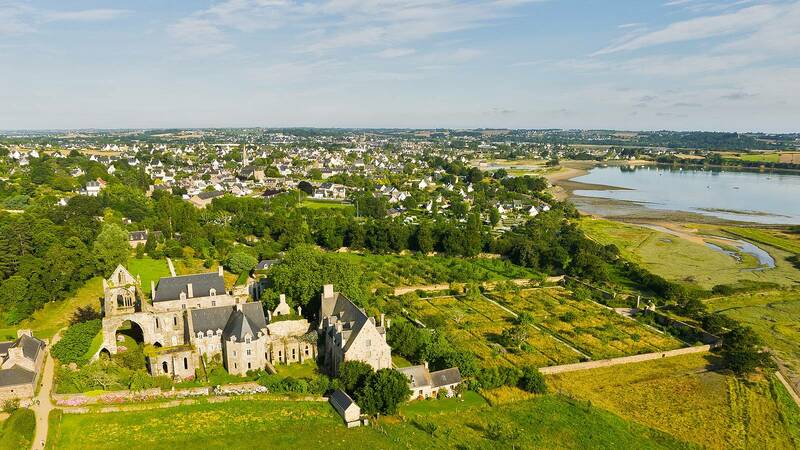 Beauport is the only Premonstratensian abbey in Brittany. 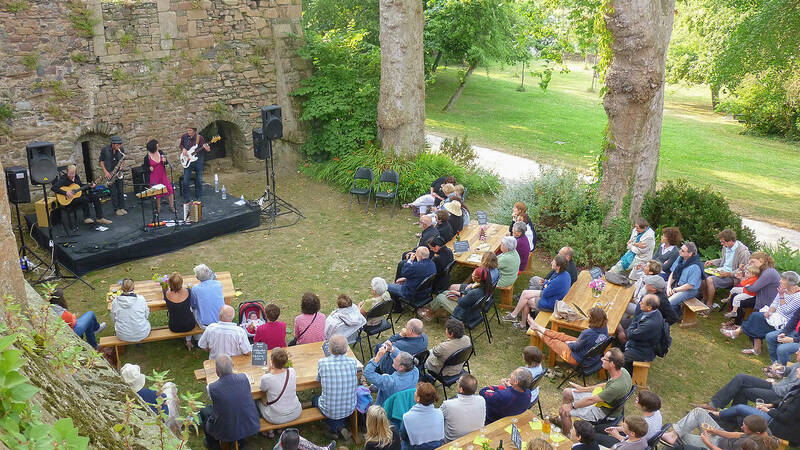 Following the example of Count Alain de Goëlo, many minor lords gave away part of their belongings. 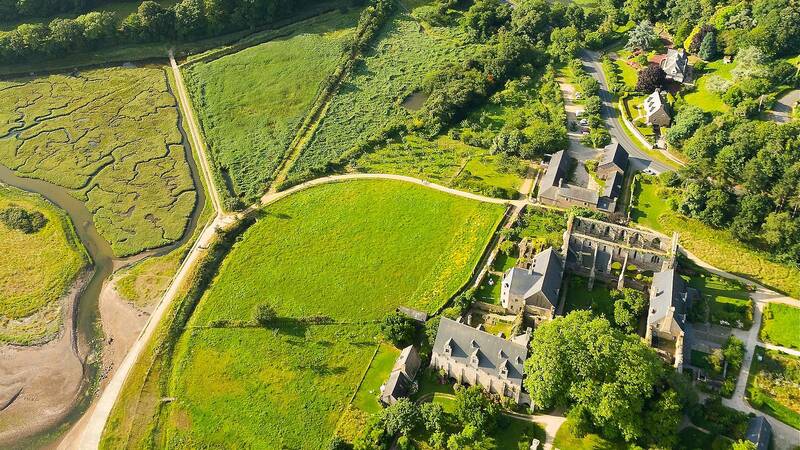 For 600 years, Beauport Abbey was a religious and economic hub, whose influence stretched across a vast area in the northern Côtes-d'Armor. 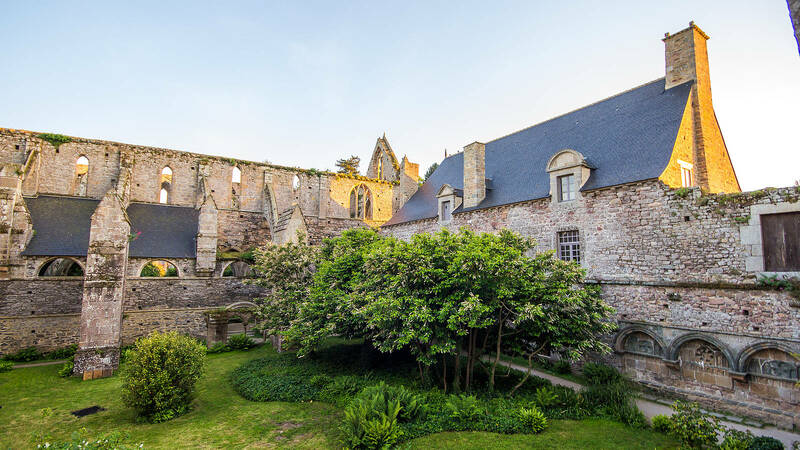 The different buildings constructed in the 13th century were arranged around the cloister and followed the typical layout adopted by most abbeys of this period. 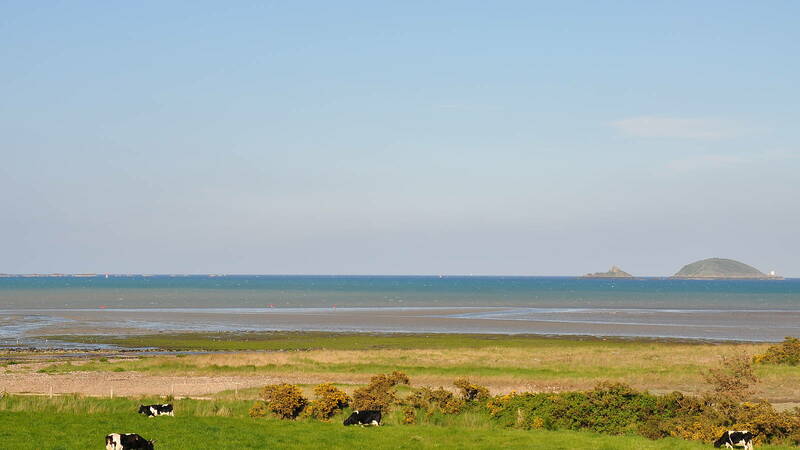 This layout remains visible today. 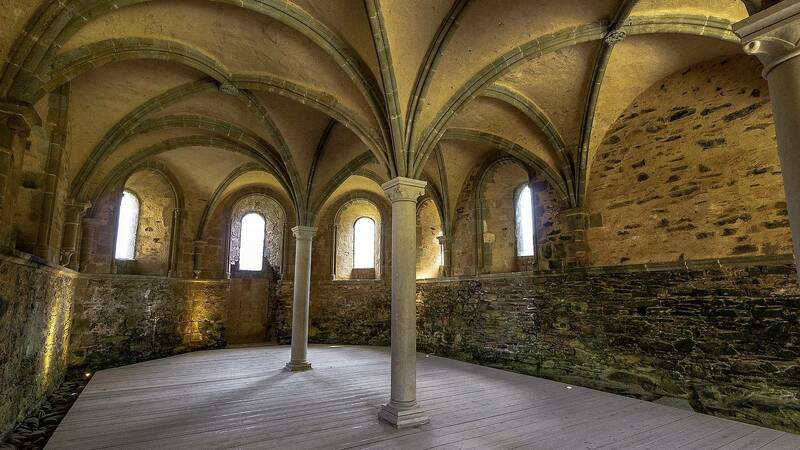 The guest hall, chapter house and cellars are prime examples of Gothic architecture. 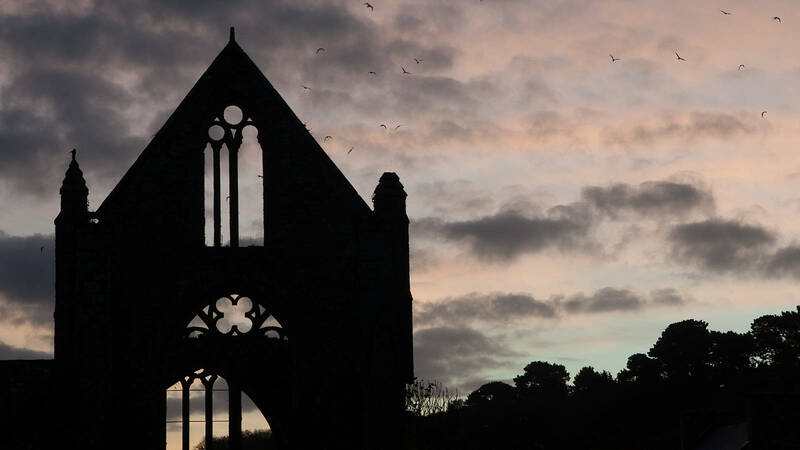 Closed down during the French Revolution, the abbey was divided into lots and sold off to three families from Paimpol. 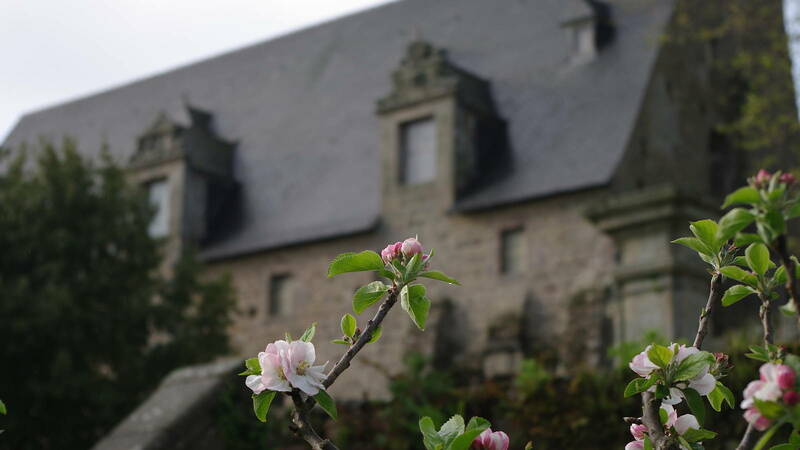 One by one, the buildings were turned into a stable, a saltpetre works, a farm, a townhall, noble apartments, a school and a cider works. Some of the roofs collapsed. 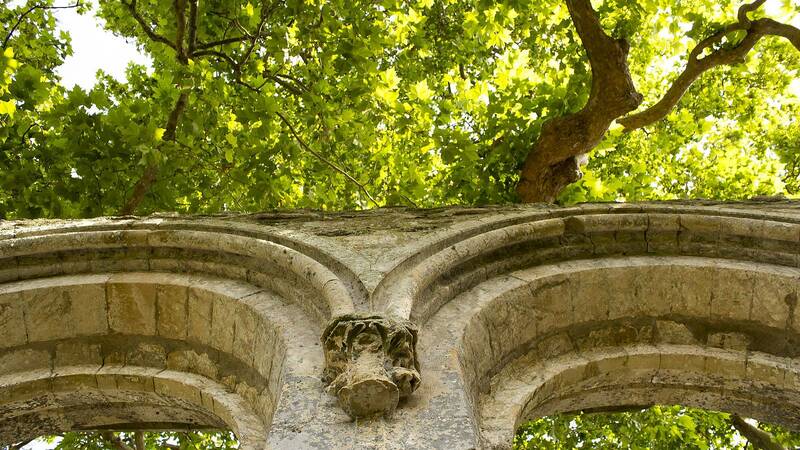 Since then, the abbey church and the refectory have been roofless. 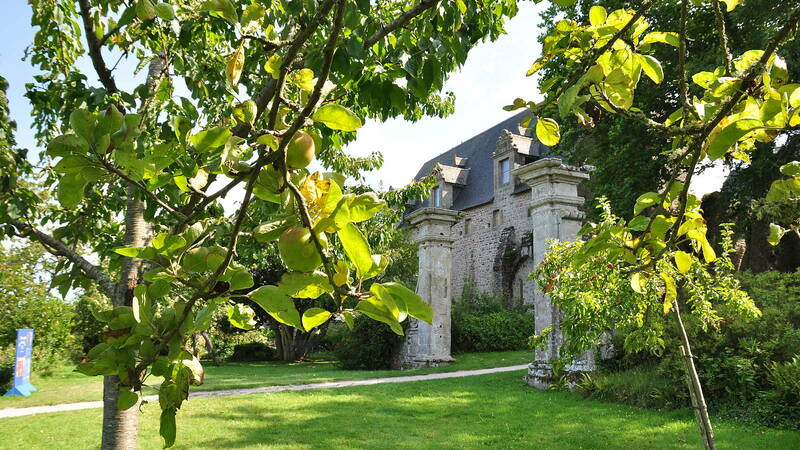 The abbey was finally listed as a historical monument in 1862, in particular thanks to the involvement of the owners at the time: Mélanie Morand and her husband, Count Poninsky. 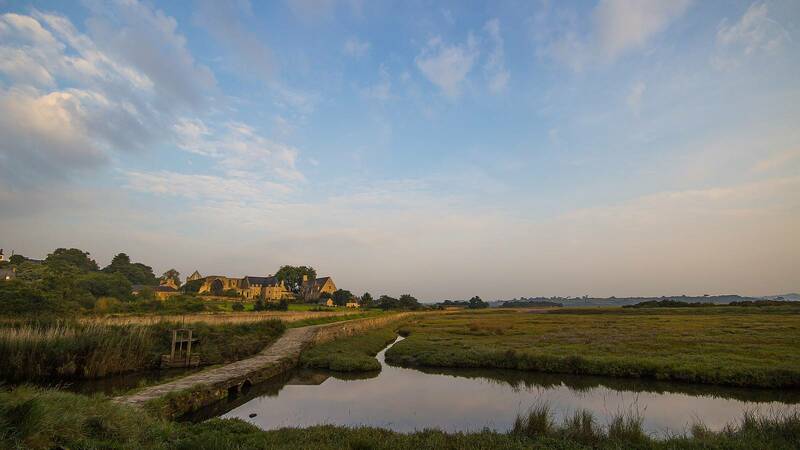 In 1992, the French coastal protection agency bought Beauport Abbey and its grounds to better protect them. 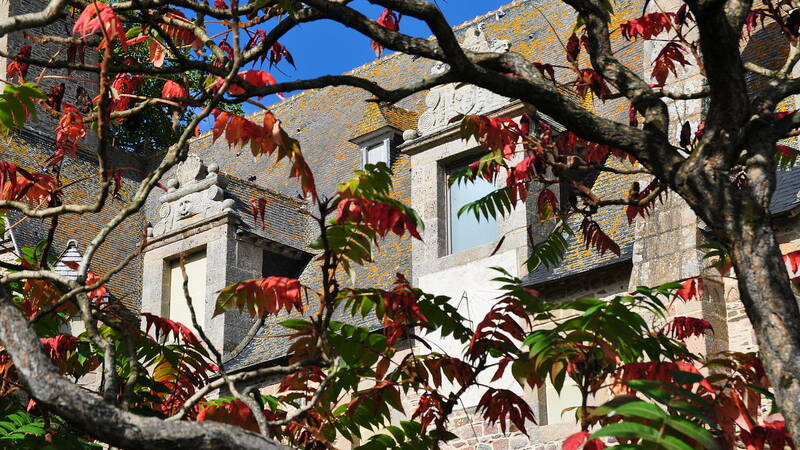 Thanks to 20 years of work, in association with the Côtes d'Armor council, the history and architecture of this monument, its landscapes and its environment have been preserved. 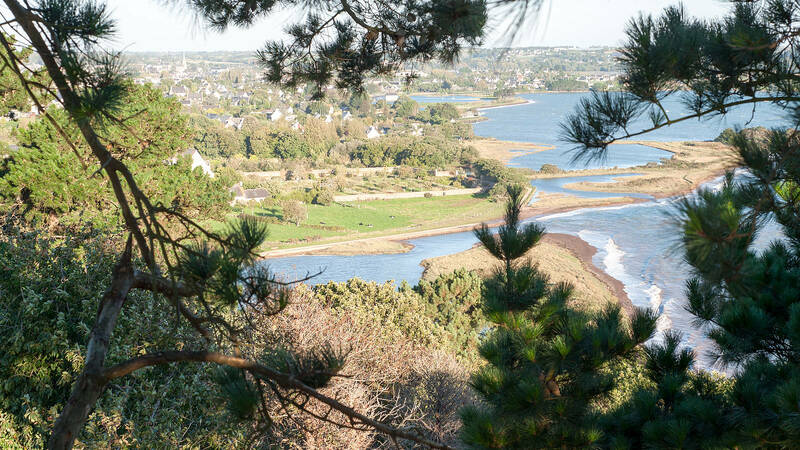 Today, Beauport Estate covers over 100 hectares of shoreline and onshore environments. 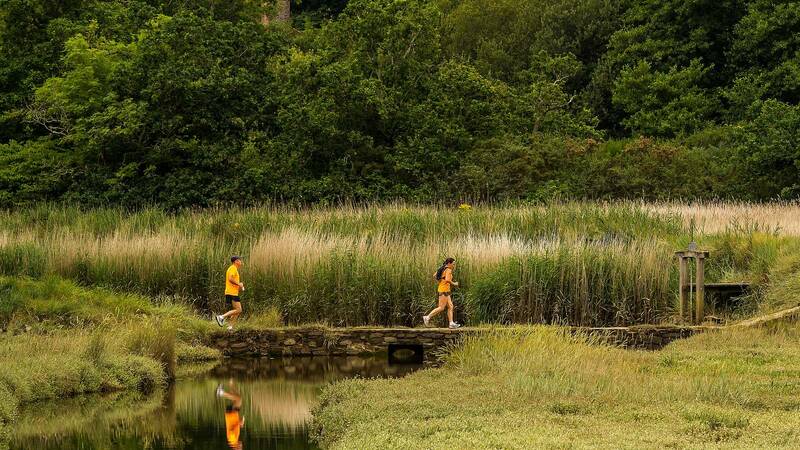 It is composed of a remarkable mosaic of natural habitats: reed beds, rocky shores, salt marshes and marshland along the shores bordering the ancient abbey, while further inland, the estate is a patchwork of woods, streams and lakes. 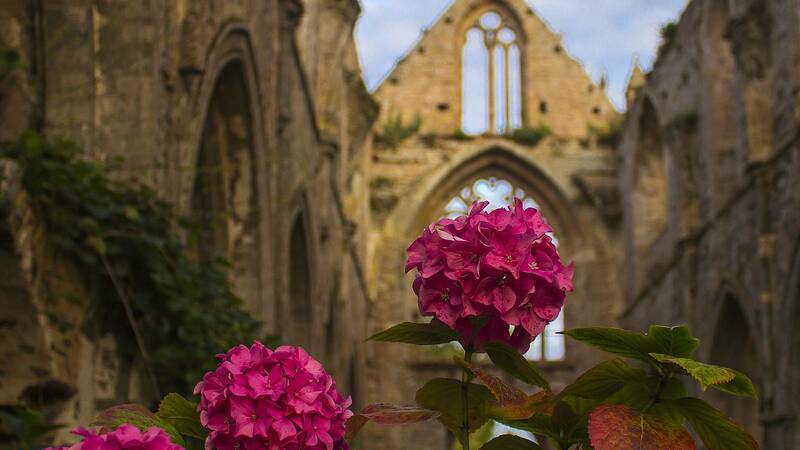 They abbey is surrounded by gardens featuring a wide variety of plant species. 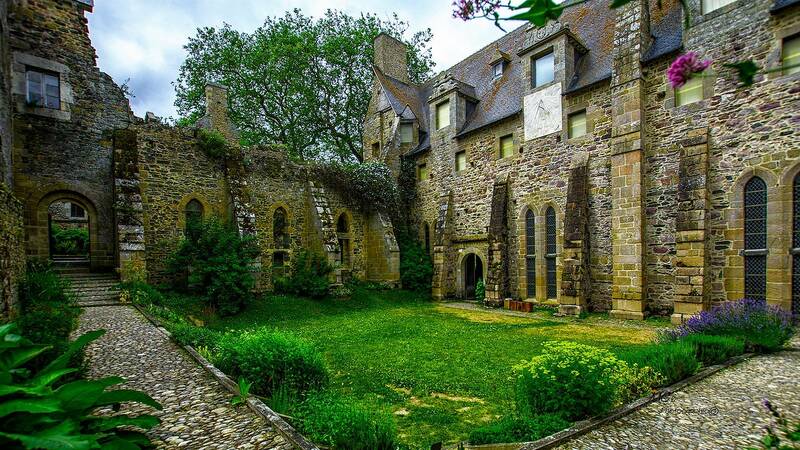 A small contemporary garden is reminiscent of the physic gardens of the Middle Ages. 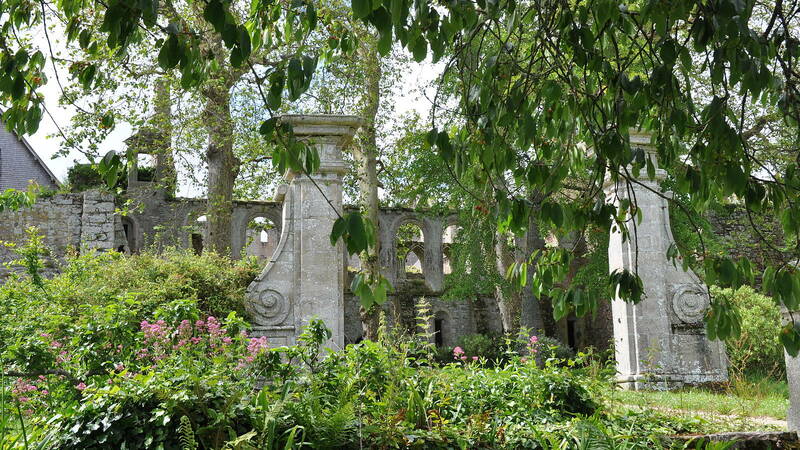 A French formal garden, established in the 18th century, is still outlined today by squares of grass, a central alleyway and pillars. 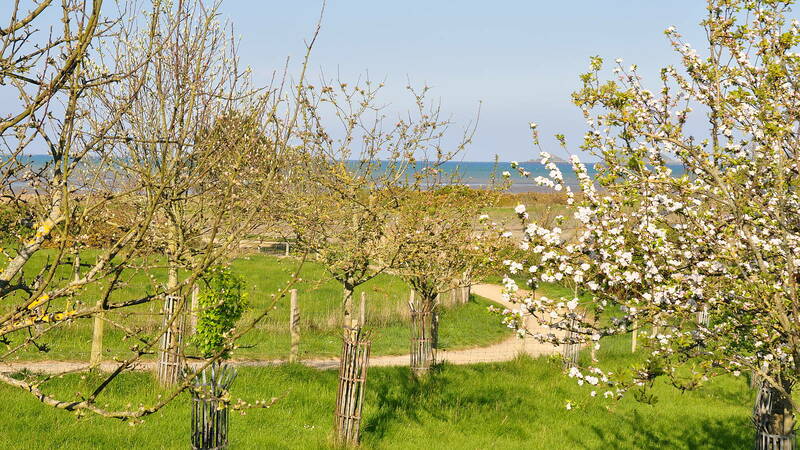 It comprises fruit trees and a few varieties of ornamental trees planted in the 19th century. 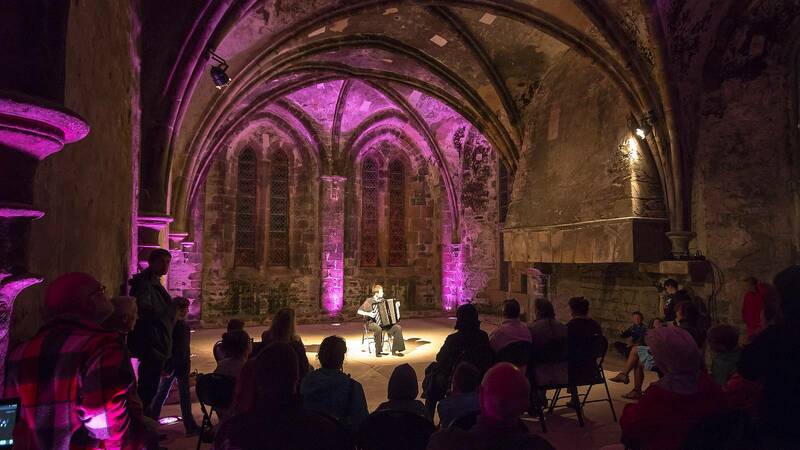 Today, conservation efforts and cultural events are intertwined at this preserved location. 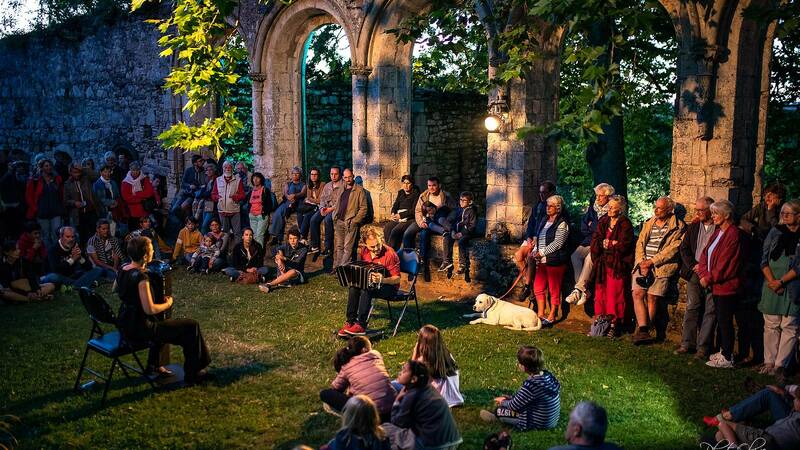 All year round, you can enjoy visiting Beauport Abbey, walking in the grounds and attending events bound to spark emotion and astonishment.